Text: Mariko Takei will offer a range of artistic and cultural activities as a place to link between Tokyo and its surrounding region as well as East Asian arts communities. 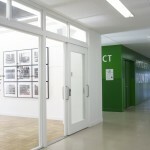 Having 3 floors above ground and one below, it consists of galleries and academic institutions that hold exhibitions and various events, as well as sharing offices, offering an open space for people who are involved in various field of artistic and cultural activity to have wide communication. 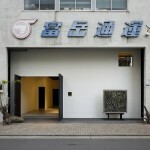 The occupied galleries include ‘g3’ by Shigeo Goto, ‘+81 gallery +lab’ by creative magazine +81 among others. 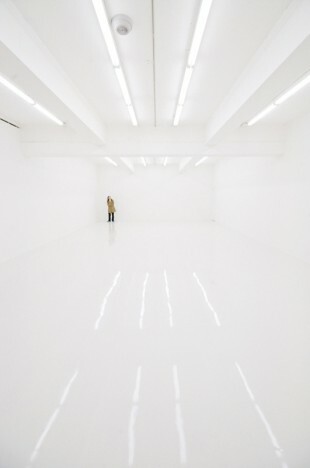 These galleries are not only showcasing artworks of emerging artists but also offering a range of activities by delivering their own distinctive projects. The name “3331” stands for the traditional Edo Ippon Tejime-handclap translated into numbers. This traditional custom, 3 sets of 3 handclaps plus one clap at the end, has been used when people want to show their appreciation since the Edo period. Based in Chiyoda-ku where is used to be known as Edo at that time, 3331 Arts Chiyoda will bring new life of art and culture into Tokyo and beyond, and will become one of places for you to stand by when you visit the central east area of Tokyo such as Kanda, Akihabara and Ueno.